The sale of part worn tyres is legal but there are strict rules retailers must follow. Many drivers buying part worn tyres do so in the belief that they offer better value for money. As the only part of a vehicle in contact with the road surface, tyres play a critical role in road safety. Acceleration, braking, steering and cornering all rely on the tyres’ relatively small contact area with the road surface so their correct selection, care and maintenance is essential. 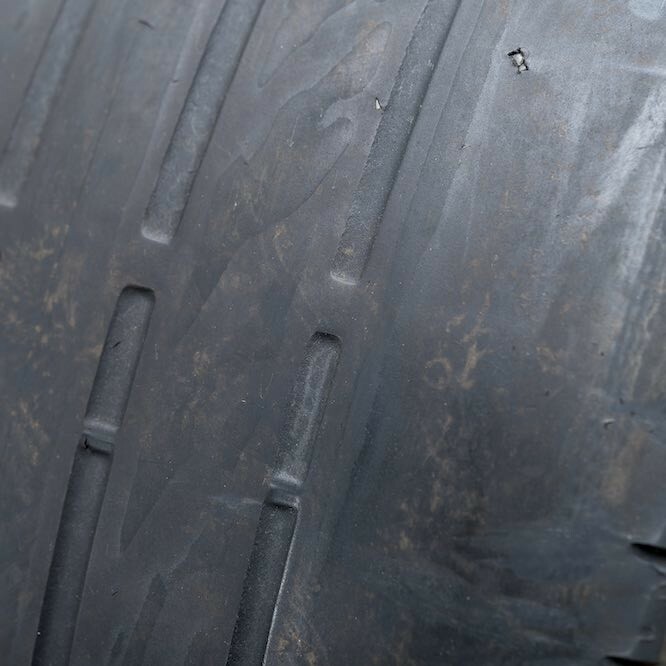 However, each year in the UK, more than 1200 road casualties are caused by an incident where illegal defective or under-inflated tyres are a contributory factor. For more information about part worn tyres, download our advice leaflet or visit our dedicated part worn website.